Open auditions planned for Kasuga’s partner, a first for the series. Kazuma Kiryu’s story may have been more or less wrapped up in Yakuza 6: The Song of Life, but the series still continues. After the spin-off Judgment, Sega has announced that the next Yakuza title is in development for PS4. 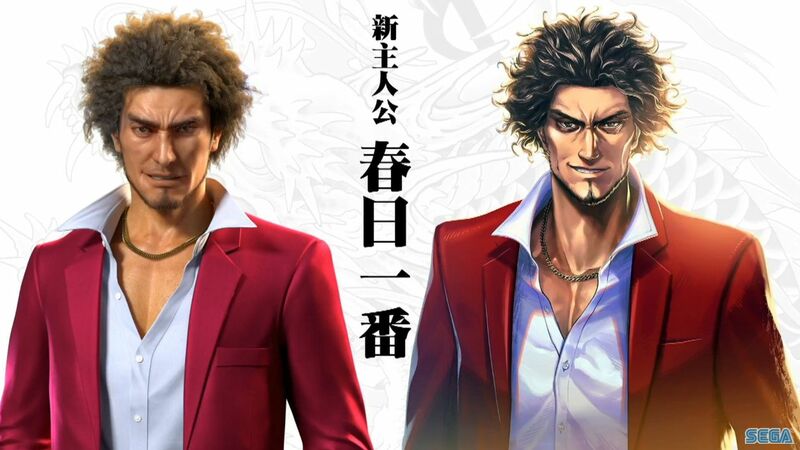 It will star Ichiban Kasuga, the protagonist of the previously announced Shin Ryu ga Gotoku. Auditions have also been announced for the protagonist’s supporting partner. This will mark the first time that Sega is hosting open auditions for a main character’s role. Further details on the game are still pending, but we’ve known about Shin Ryu ga Gotoku for a while. It’s set in 2018 and sees former Arakama family member Ichiban Kasuga leaving prison to battle the combined might of the Omi Alliance and police. It’s still early days for the new title to come to the West. Yakuza 5 will release for PS4 in Japan this June, and we’ve yet to receive details on when remasters for Yakuza 3 and 4 will also come stateside. Judgment was also slated to release in June for North America and Europe on PS4, but localization may be in doubt following actor Pierre Taki’s arrest.